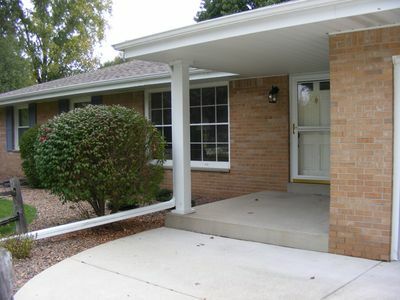 2 bedroom, 1 office & 2 bathroom remodeled ranch home available in convenient location Hwy 16 & 94 in Pewaukee. 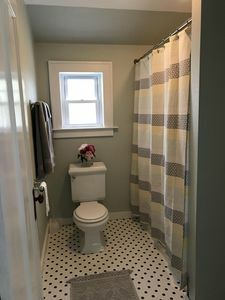 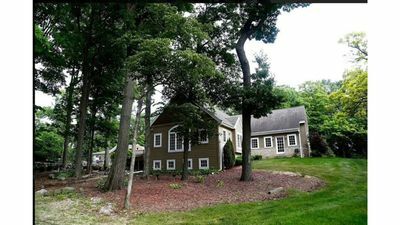 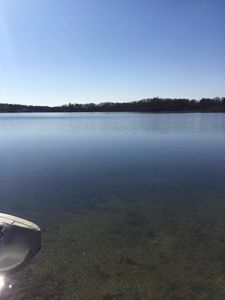 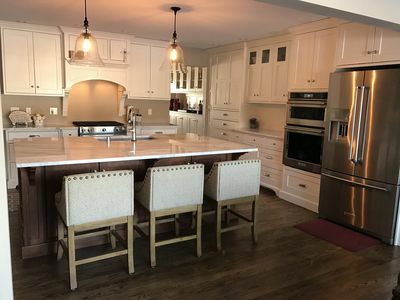 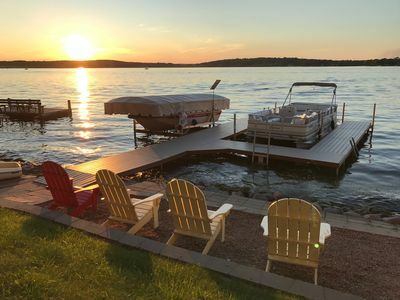 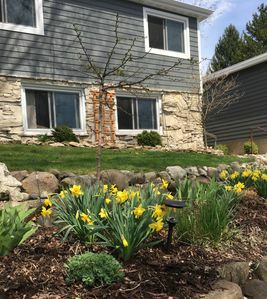 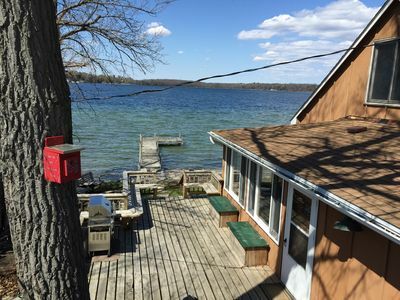 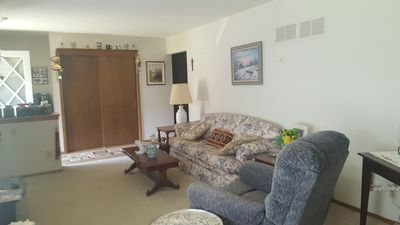 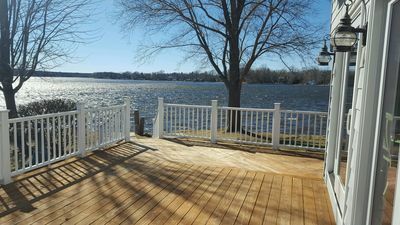 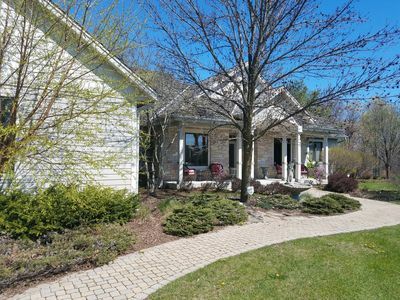 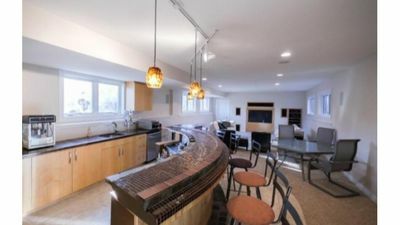 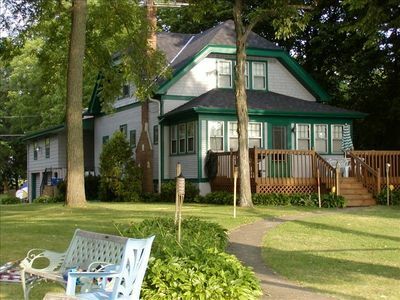 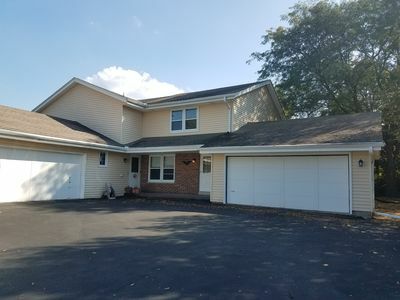 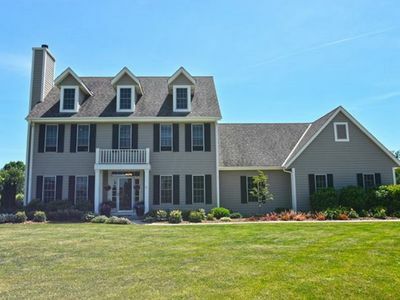 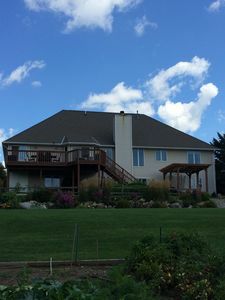 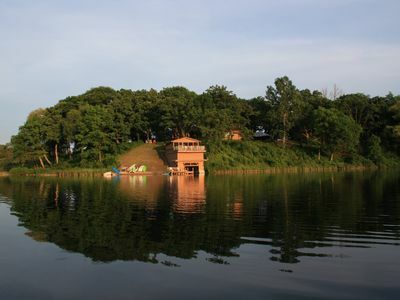 The home offers plenty of indoor and outdoor space to relax and enjoy including living room and family room with lake views or 2 patios with comfortable furniture and hammock to enjoy beautiful Wisconsin evenings making this a great home away from home! 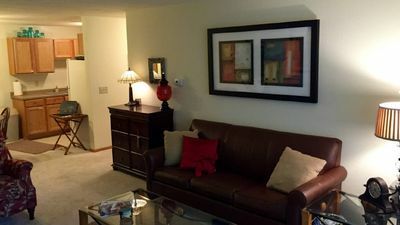 In close proximity to great restaurants and grocery stores. 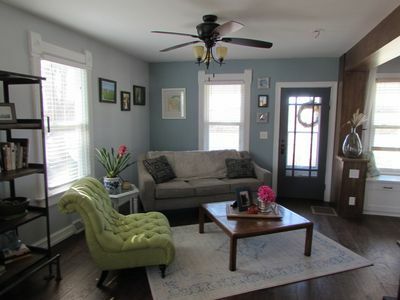 2 Queen Sized Beds and room in the office for an air mattress if additional space needed. 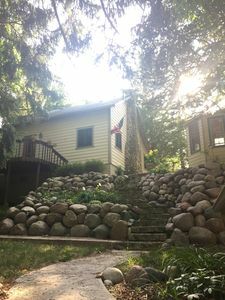 US Open Adorable Cottage Getaway! 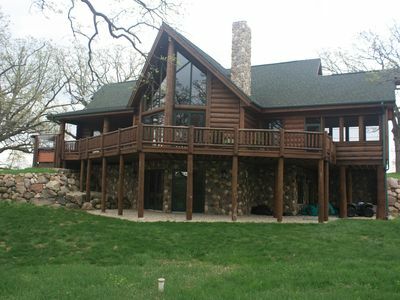 Stunning Log Cabin Getaway near Lake Beulah*Hot Tub*Pool Table*Grill.